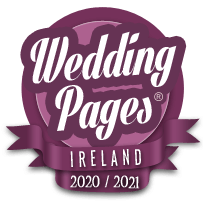 The Most Complete List of Wedding Photographers in Cork - with Photographers, Videographers, Photo Booth Hire, Selfie Mirrors & More. Elegant, natural and unobstructive wedding photography. Our services are the best in county. Just read our reviews. Great photos, great quality, great products. Bright and colourful wedding photography that is taken with a minimum of fuss.